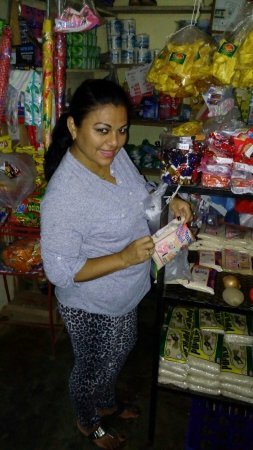 A short time ago Auriestela started her own general store, in which she offers her clients various products. She is requesting a loan of $2,100 to buy a refrigerator and more equipment necessary for the arrangement of her products, as well as for the purchase of metal framework to be installed on windows with the aim of improving the security of the establishment. Congratulations to Auriestela in Panama!